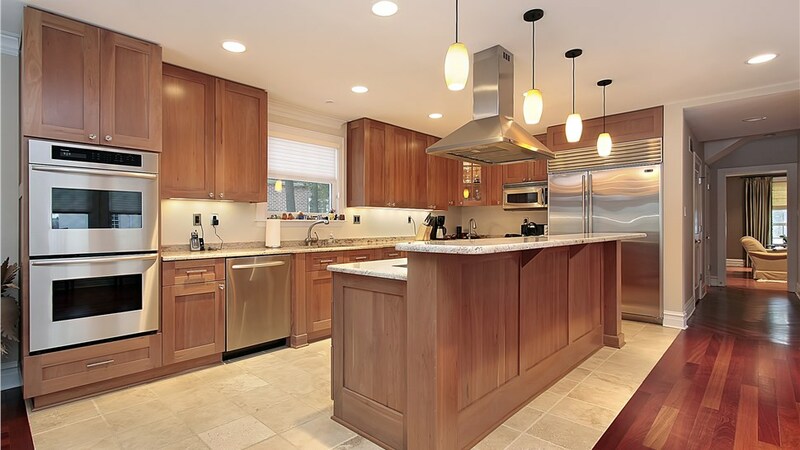 Transform your kitchen without the hassle and headache of traditional renovation! 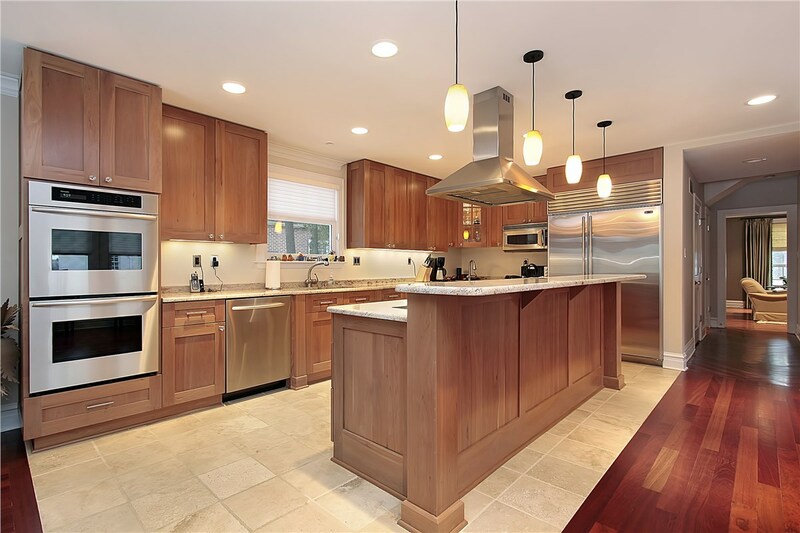 At Thiel’s, we offer a budget-friendly kitchen cabinet refacing service that updates your space without the mess of costly demolition. In a matter of days, we’ll makeover your kitchen cabinets, and breathe new life into your home. Our walk-in tubs are the ideal solution if you’re looking for a convenient, more accessible bathing option. Outfitted with a leak-proof door and optional safety features, this easy-access style makes steep tub walls a worry of the past. Bring more style and function to your home with our tub and shower conversion service. Whether you want to add a luxurious tub or are in need of one of our walk-in showers, a bath conversion from Thiel’s can make your vision a reality. Swap out your dated frames for energy-efficient replacement windows, and watch your property’s value soar! 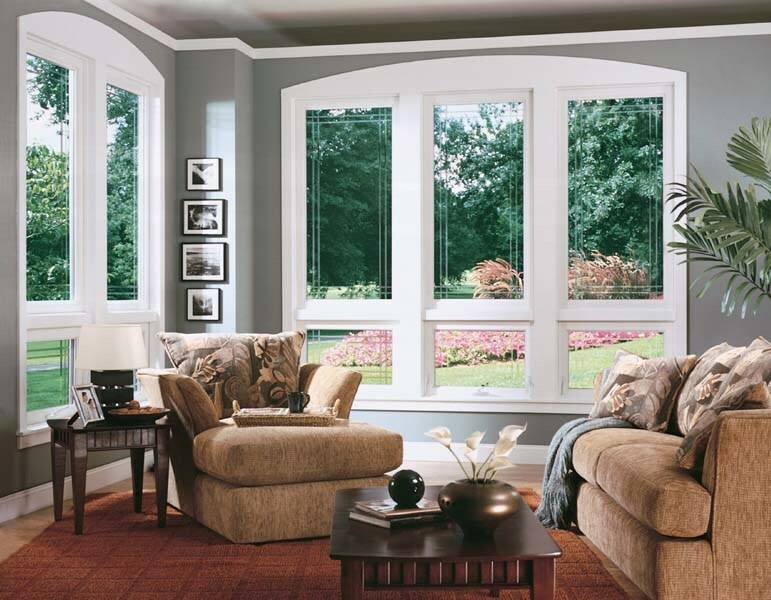 With a wide selection of style and color options available, our in-house designers will help you create custom new windows that complement your home. 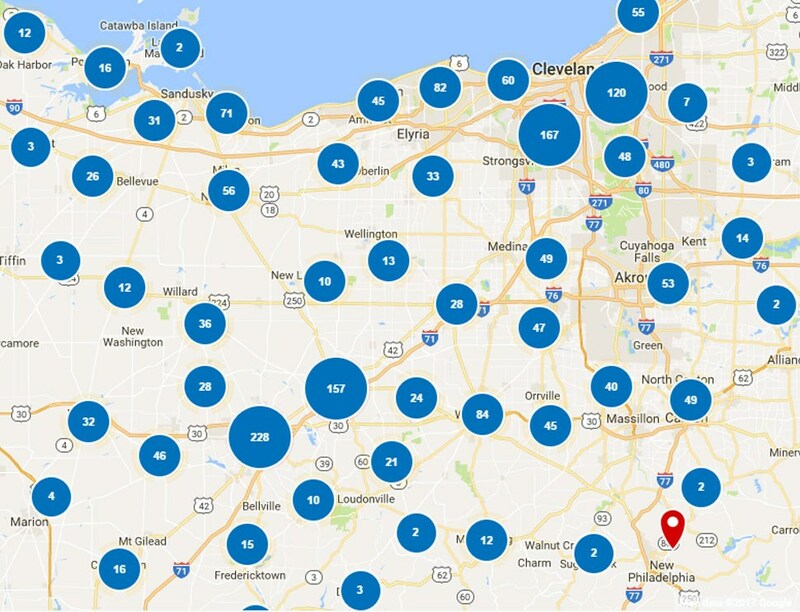 Is your front door looking a little worse for wear? 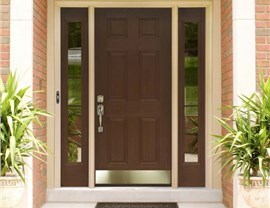 Then it’s time to upgrade your entryways with one of our first-class entry doors. 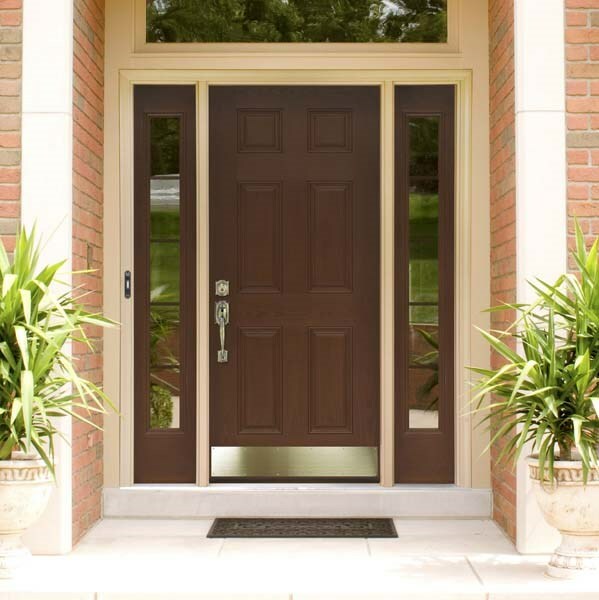 As stunning as they are strong, our entry door systems are designed to protect while looking stylish. 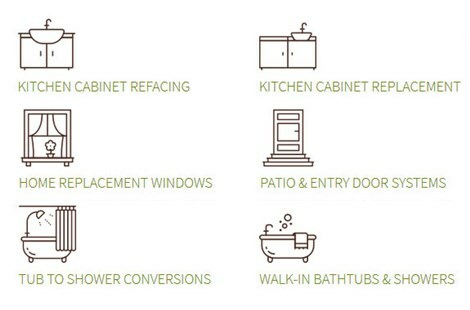 To get started on your home remodel, contact Thiel's Home Solutions today! Either give us a call or fill out our online form, and we’ll set you up for a free, in-home estimate.